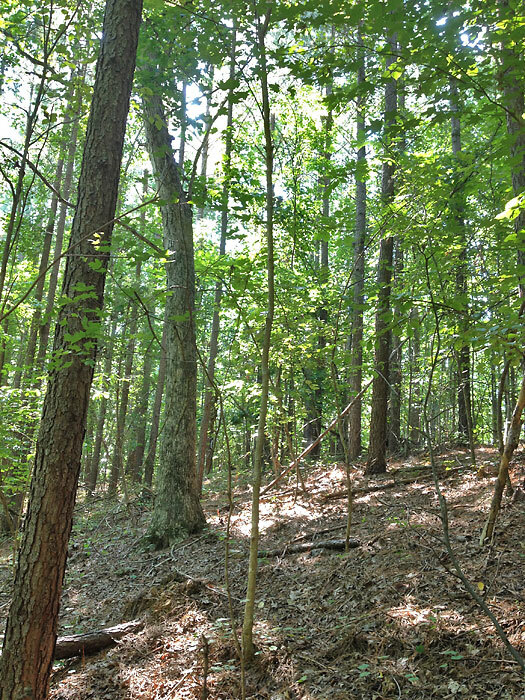 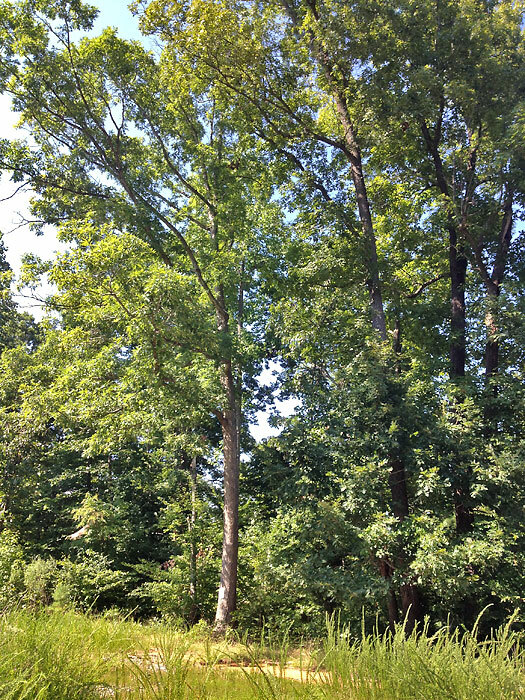 Two (40 and 196 acres) timberland tracts for sale next to High Rock Lake in Davidson County, North Carolina. 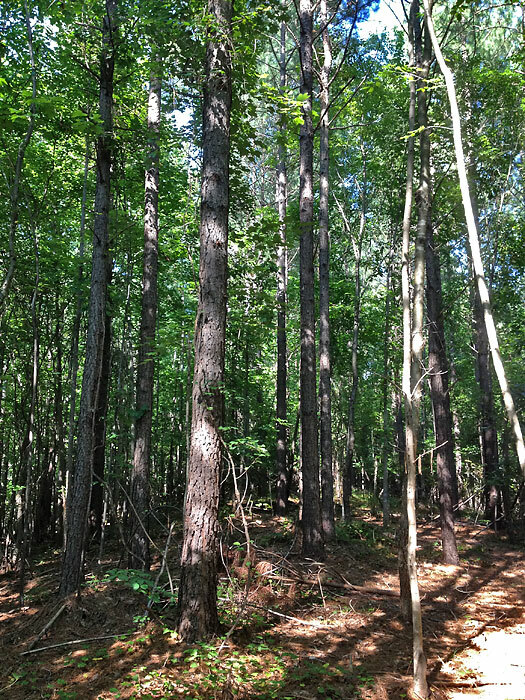 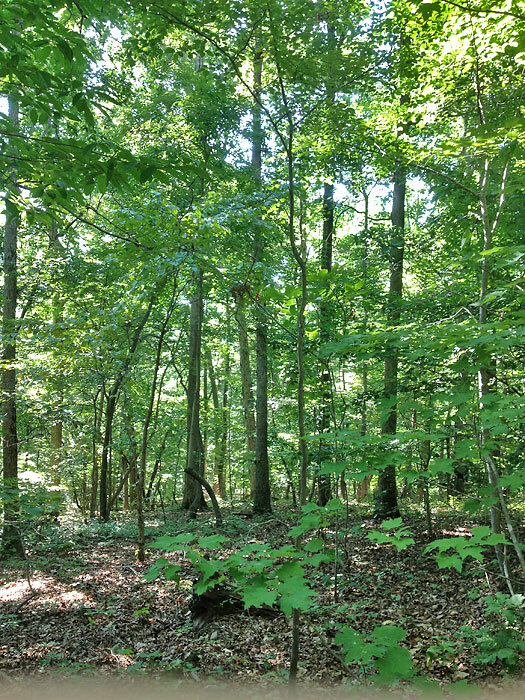 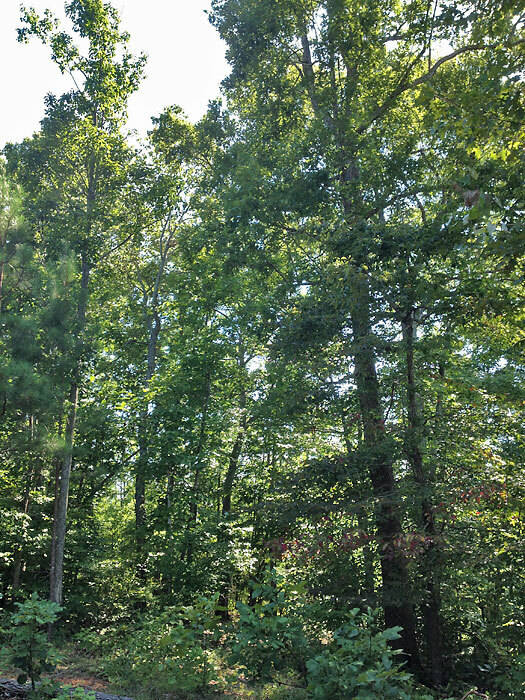 The 40 acre tract contains mature hardwoods and loblolly pine plantation worth roughly $60,000. 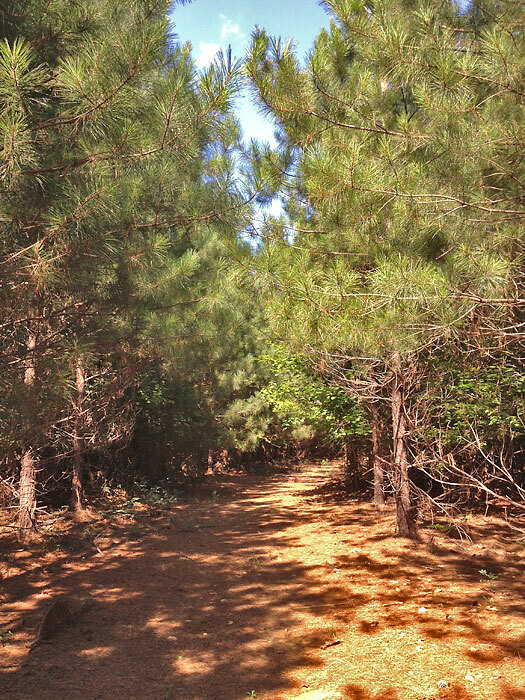 The 196 acre tract is mostly 15 year old loblolly pine plantation that can be thinned in 1-3 years for a revenue of roughly $200/acre. 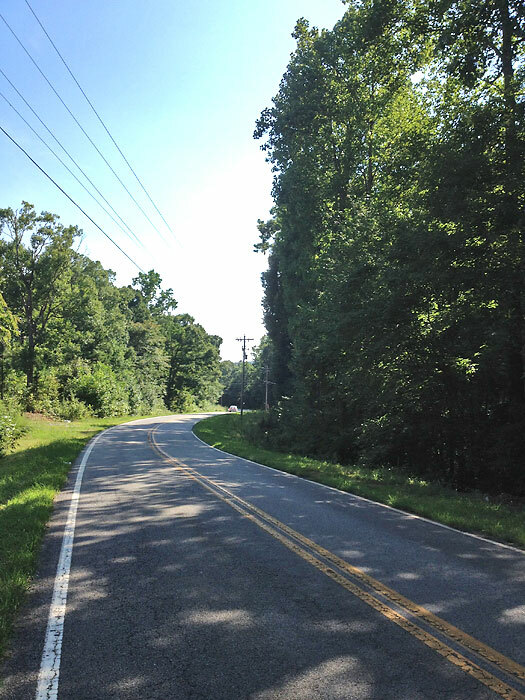 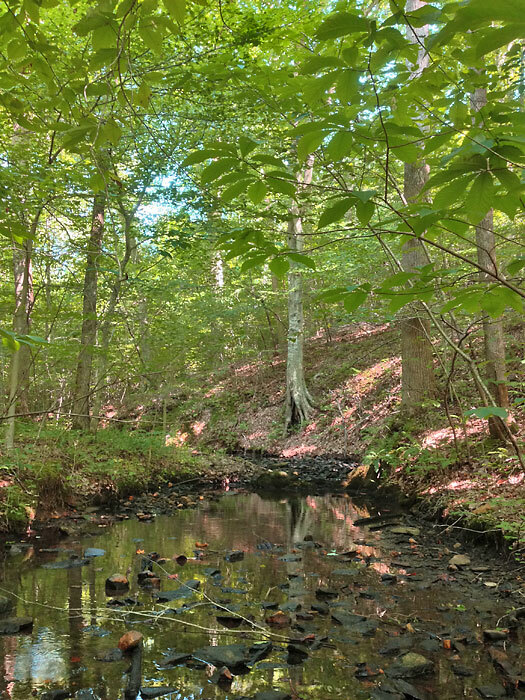 Both tracts have abundant State road frontage and access to electricity and public water. 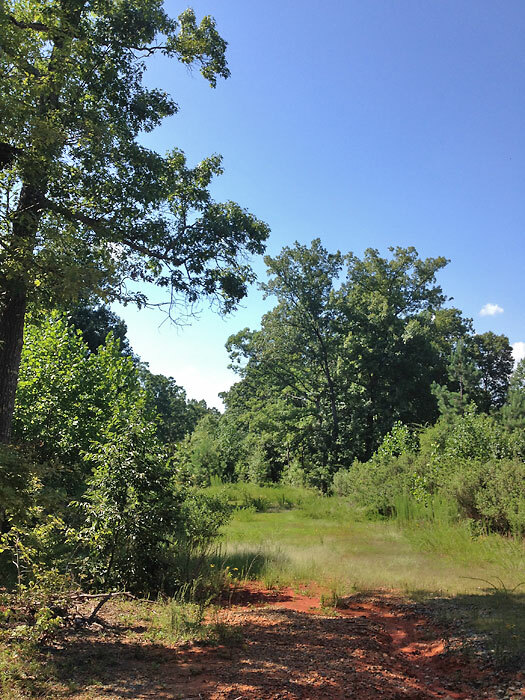 Potential uses include subdividing for single-family residential, timber management, hunting and recreation. 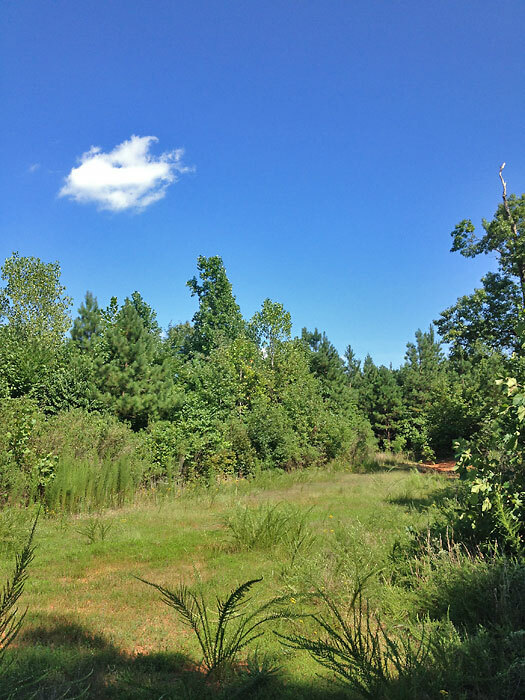 From Interstate 85: Take Highway 8 south 1.7 miles and turn left on Highway 47 east. 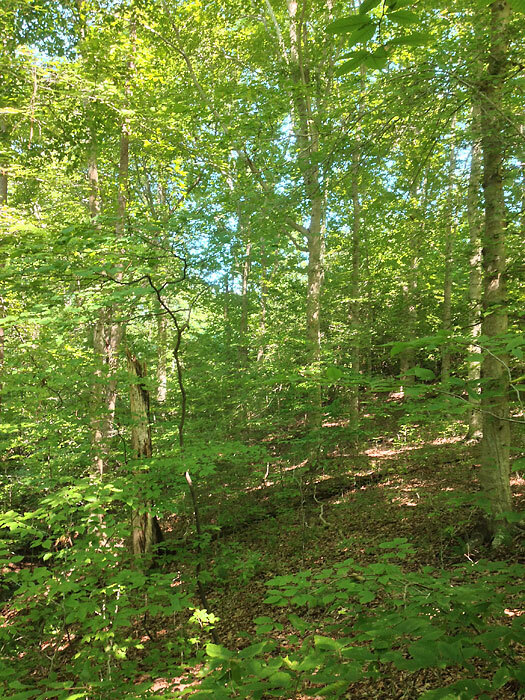 Continue 2.3 miles and turn right on Old Mountain Road. 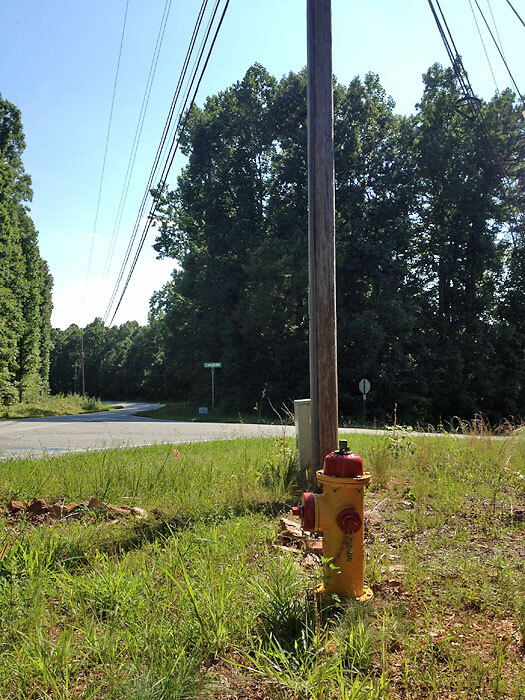 The properties are on both sides of the road in 3.2 miles.